Stray Winds Farm offers an unbeatable location within Central Dauphin SD. Our newest "Estates" section offers 1/2 acre + home sites framed by picturesque views of the Appalachian Mountains. 4 floor plans to choose from. 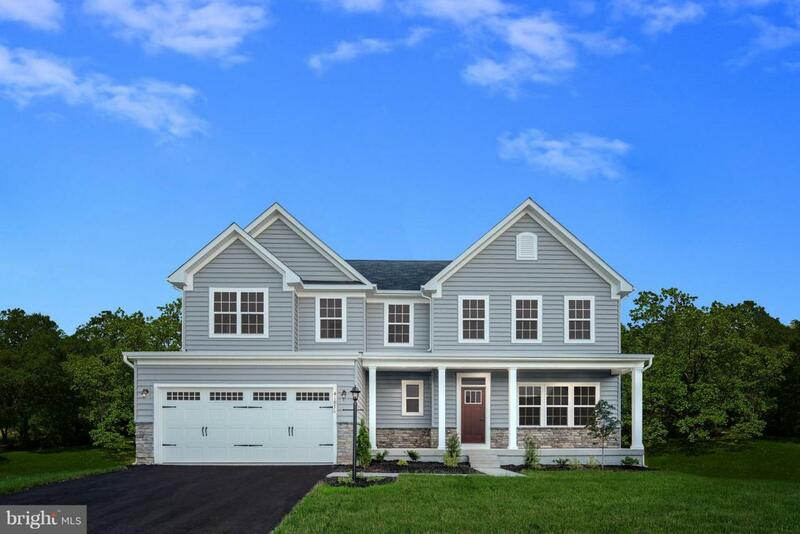 "HOME OF THE MONTH"-This Roanoke To Be Built offers 4 bedrooms; 2.5 Bathrooms;2756 Finished Square Feet; Gourmet kitchen with large island, granite countertops, white cabinetry; tile backsplash and stainless steel appliances. Gas fireplace in living room. Hard surface flooring throughout main level and oak hardwood stairs; Upgraded lighting package including pendants and under cabinet kitchen lighting. Ask about $$$$ towards Closing Cost using NVRM. For more information, contact Ann Marie Haggerty 717-512-8552 or ahaggert@ryanhomes.comVisit the Stray Winds Farm Corsica model at 3997 Secretariat St, Harrisburg, PA 17112: Mon 2-5, Tue - Fri 10-5, Sat 11-5 & Sun 12-5. Other Homes Sites are Available. Images are representative only.